Sports are very vital for every man. Some people perform these on a professional level while some just do them to stay fit. If you want to have top quality performance in your sports then you need to have the right sports shoes for Men. 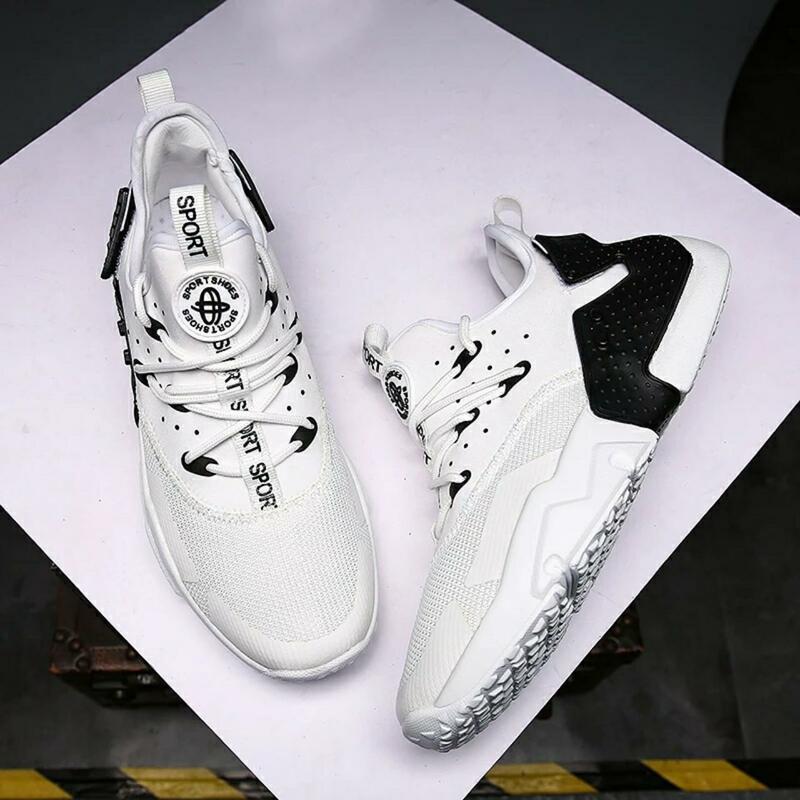 A wide range of brands such as Nike, Adidas, Reebok and Puma produce high quality sports shoes that can be worn in a number of different sports. Daraz is offering the largest range of these along with the best men sports shoes prices in Nepal to choose from. Daraz offers trendy men's sports shoes in a variety of colours, materials and sizes to suit your activities. Choose from colourful jogger shoes to sturdy sports shoes for all your sports sessions. 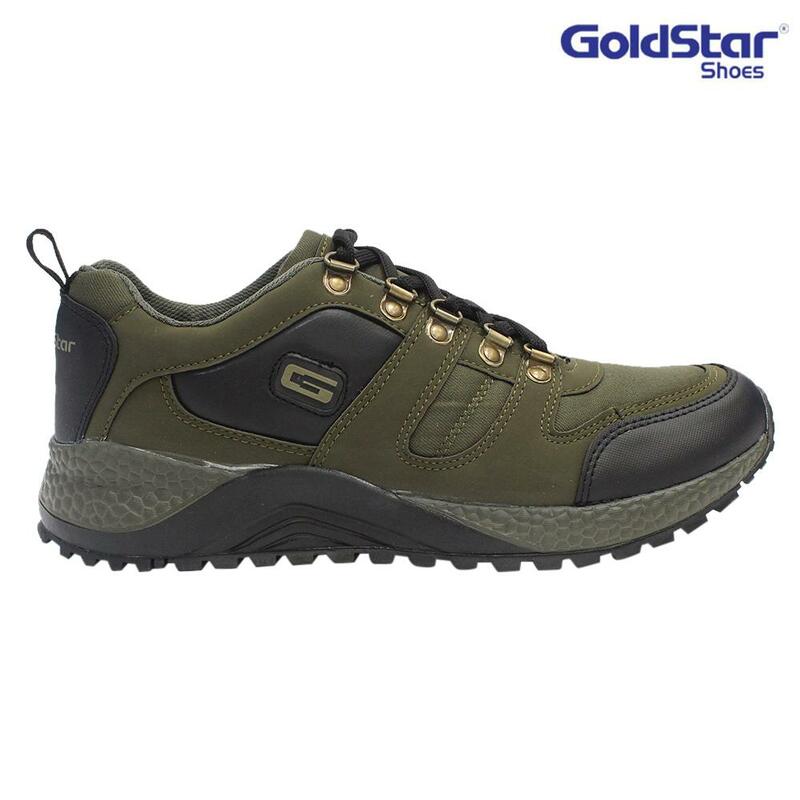 Our assortment of shoes from leading brands are made from good quality material with ergonomic shape and design. Invest in a good pair of running shoes and enjoy better support and stability. Your smart running shorts or track suit and t-shirt is incomplete without comfortable sports shoes. When you are dressed right it gives you added motivation to make the best use of your sports shoes whether on the running track or when you are trying your hand at any new sport. The active sports man now need not look beyond Daraz, the convenient one-stop shop for all sports shoes. The savvy man knows the value of investing in a good pair of sports shoes. 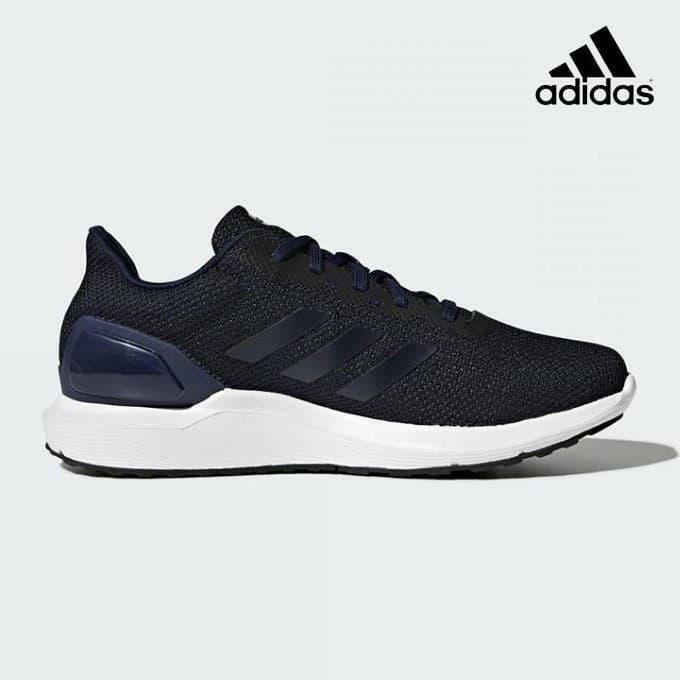 Online shopping at Daraz has made the task easier for men who want to shop for sports shoes. The selection of sport's shoes at Daraz is so vast that there is something to suit every man's style, size and step. 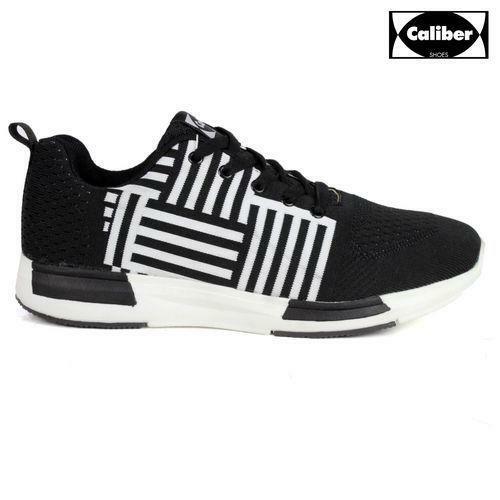 Find shoes from top brands such as Adidas, Reebok, Nike, Ihsan, Slazenger, New Balance and more. 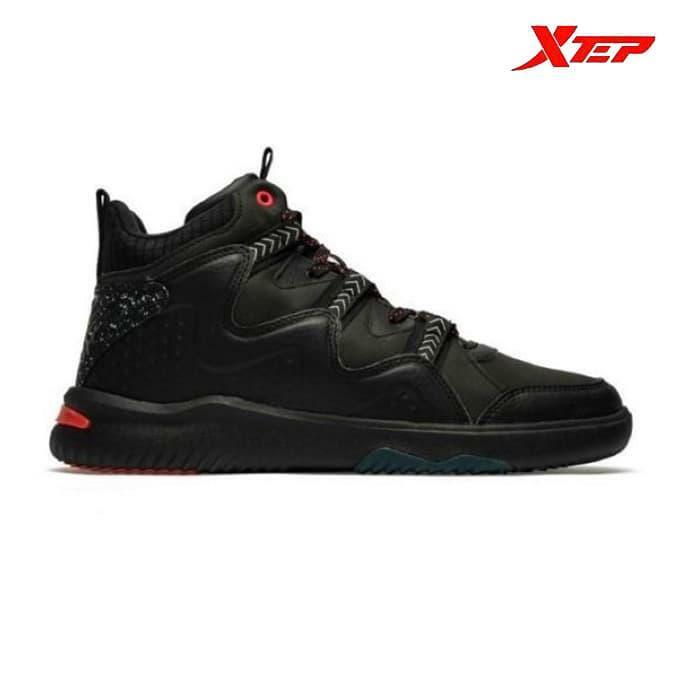 Apart from their utility for various kinds of sporting activities, these shoes are stylish and comfortable. Daraz online store also has an impressive list of local brands apart from renowned international brands. All you have to do is choose your style and brand and be assured that it will reach you safely and quickly at your doorstep. With easy payment options, shopping online has never been easier than this. When you buy sports shoes for men online, you need to look at the sport that you intend to buy them for. Each brand such as Nike or Adidas has special ranges of shoes that are deemed fit for a special type of sport. There is a lot of running involved in the sport of baseball and that too on uneven surfaces. Sports shoes for baseball have large cleats under them to provide help when players run different bases. These cleats are made from different materials such as metal or even rubber. Generally, these have sharp metal spikes while some even have soft nubs. This depends on the intensity of the sport being played. Most shoes by Nike are made with metal spikes. Many famous brands such as Reebok are famous for producing basketball shoes. These have a high collar that can support the ankle of the player. This comes in handy when you have to slide or make sudden changes in your position that the sport requires. 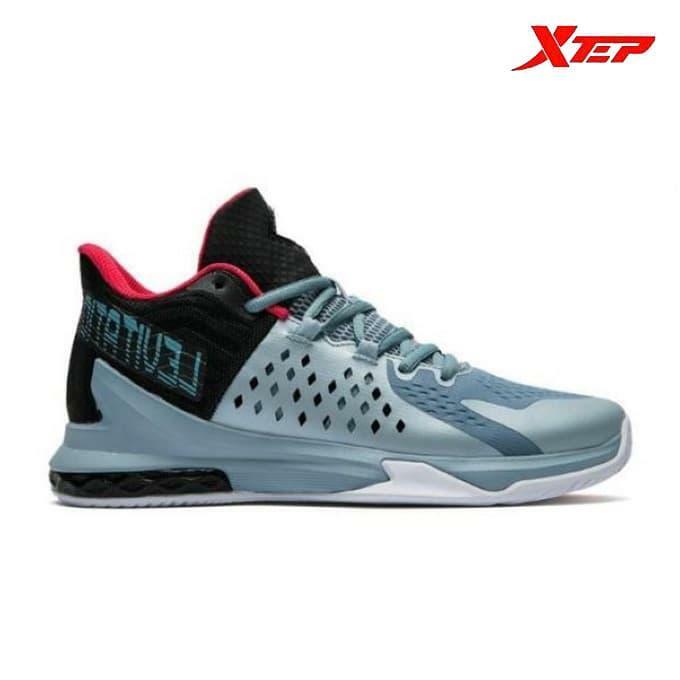 The basketball shoes come with a wide space for the toes so that you can have flexible jumping along with having a stable padded heel to avoid friction. Running shoes are commonly known as track shoes as well. These shoes need to have high cushioning along with the proper control of the foot. Another fact in these mens jogger is they need to be light in weight so that running is easier. Running shoes generally have thicker toes and thinner heels as extra weight is put on the front of the foot. These shoes are supposed to be fitted onto the feet of the wearer. One important thing to consider here is that the shoe needs to match the arch of the foot of the wearer so that there are no blisters made. Walking shoes have thick soles that can work on a number of surfaces such as concrete, dirt, grass, pavements and many more. 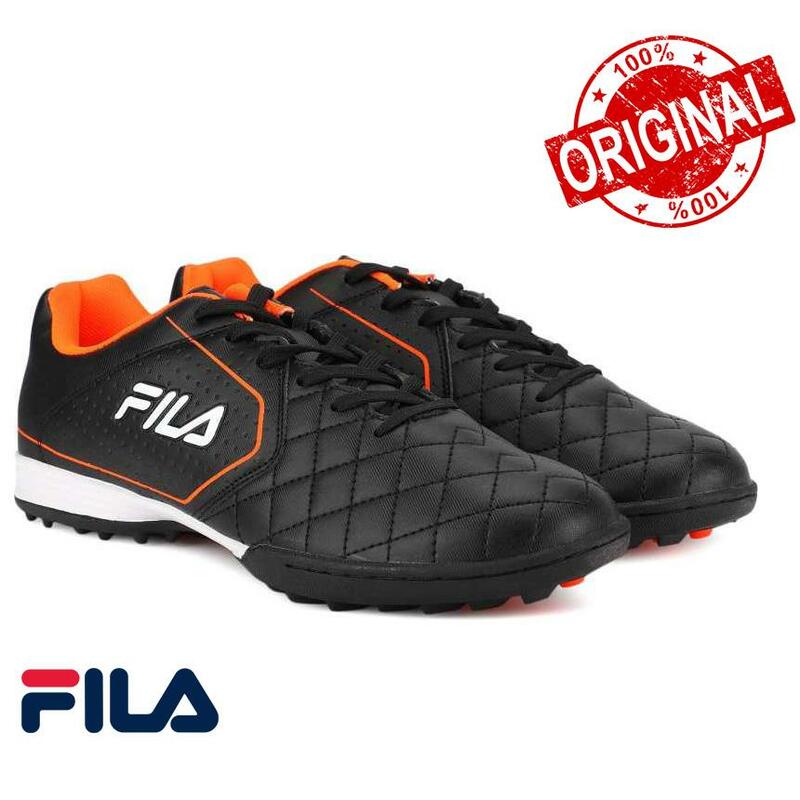 Soccer shoes for men are light in weight and very slim. There are laces on top which are small in size, therefore they do not get in the way when the player kicks the ball. There are cleats on the soccer shoes that allow a good level of traction on the grass field and provide balance to the player when they are on the ground.